Herringbone tile adds an attractive covering for your kitchen floor, but it is vital that you purchase the correct number of boxes. Tile patterns change over time and once the dealer sells out, they may not be able to order matching tile if you don't have enough to cover the floor. Herringbone tiles repeat in a pattern that resembles an arrow shape. This occurs either with the individual tiles or the pattern it creates with colors or designs. A herringbone pattern resembles an arrow shape. Stretch a heavy duty tape measure across the width of the kitchen floor. Repeat the measurement for the length of the kitchen floor. Multiply these two measurements with a calculator. This enables you to obtain the square footage necessary for the herringbone tile to completely cover the kitchen floor. 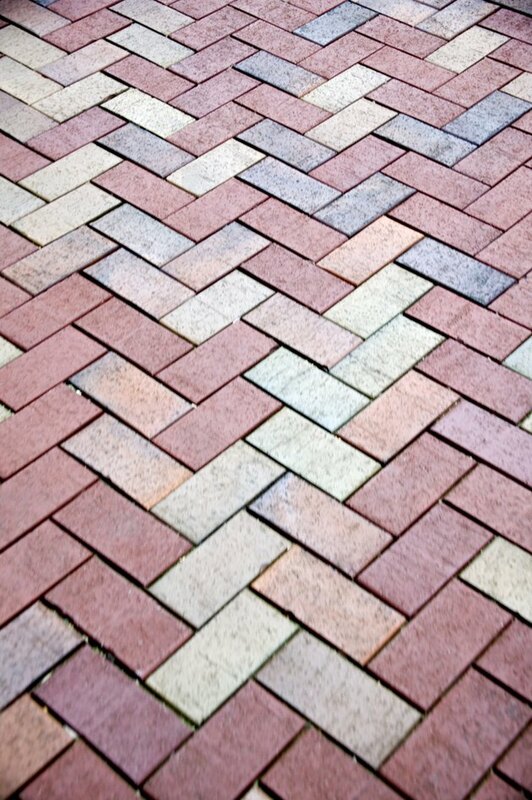 Add 10 percent to the total to accommodate waste or broken herringbone tiles. For instance, if your kitchen is 12 by 10 feet, the total square footage is 120. Divide 120 by 10 and you need an extra 12 square feet, therefore the total square footage is 132. Divide the final square footage by the number of square feet that comes in each herringbone tile box. This gives you the number of boxes you must purchase to cover the kitchen floor.